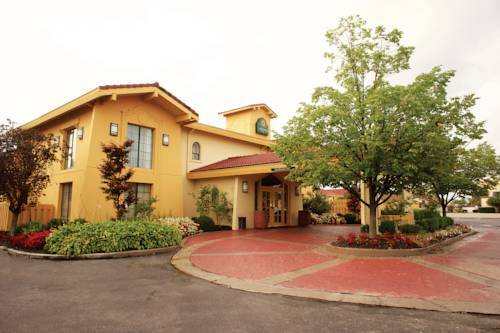 You may bring that old doggie here if you would like, you are welcome to bring animals. 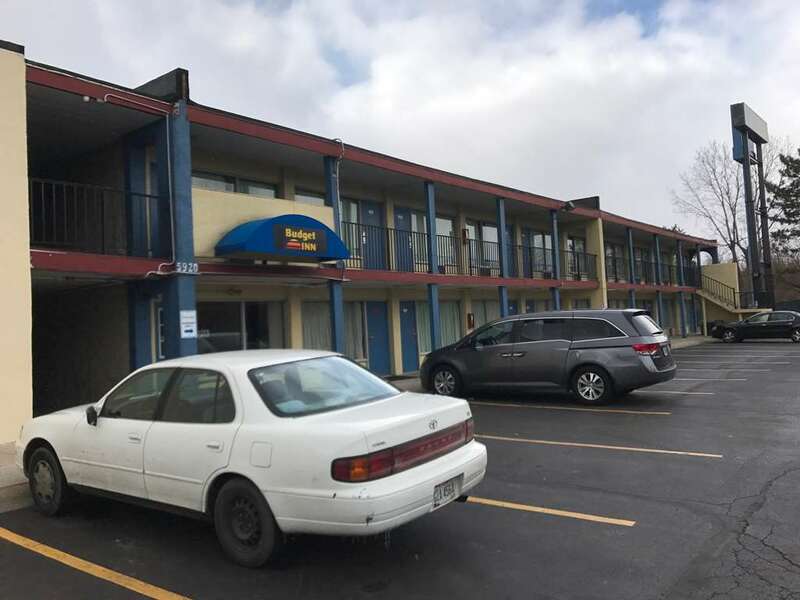 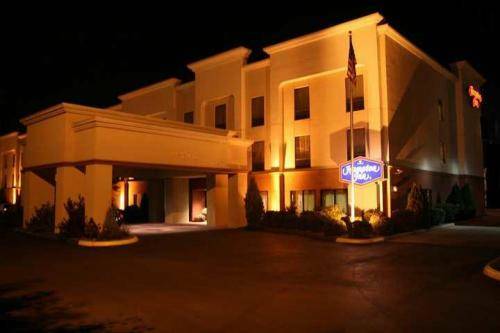 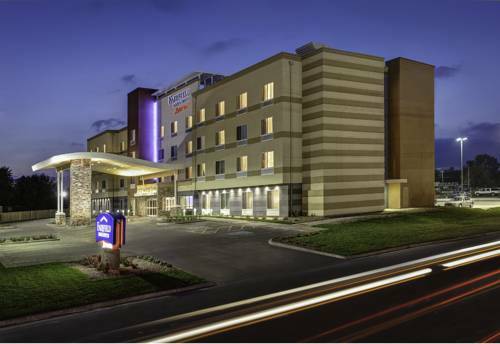 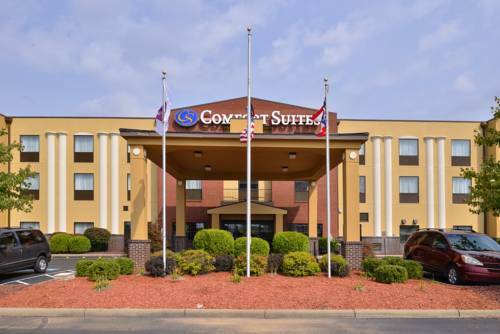 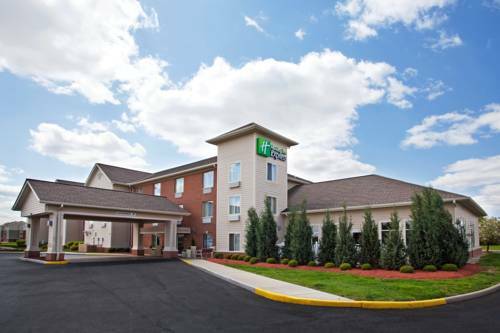 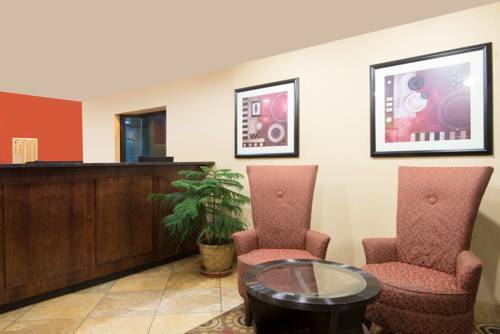 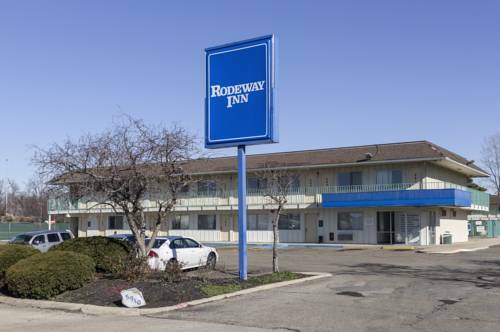 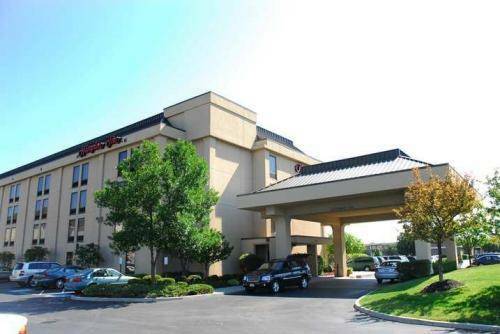 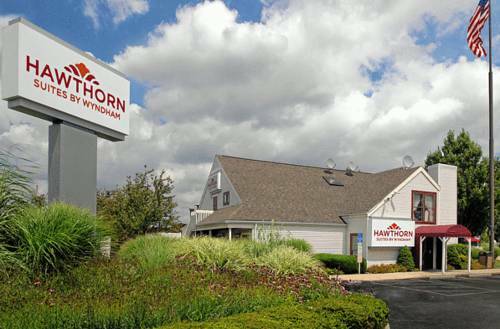 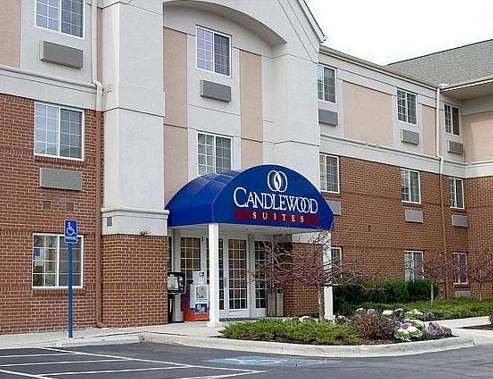 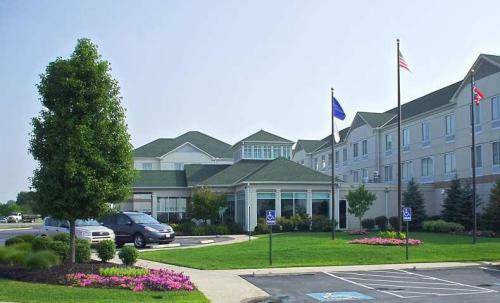 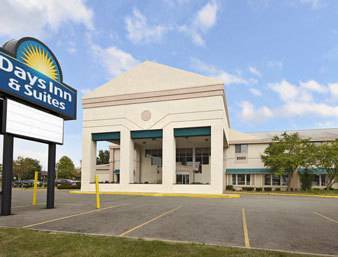 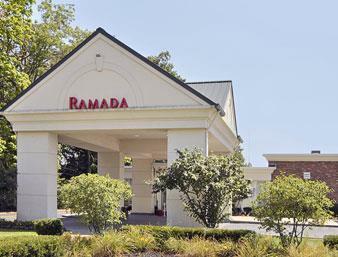 These are some other hotels near Hawthorn Suites By Wyndham Airport Columbus East, Columbus. 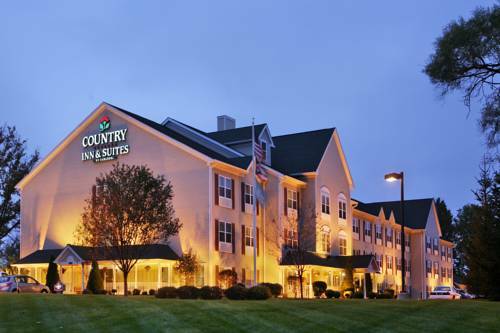 These outdoors activities are available near Hawthorn Suites.